Naga Chaitanya’s upcoming romantic action thriller, Yuddham Sharanam, attracted everyone’s attention when the film’s striking first look posters were released a few days ago. 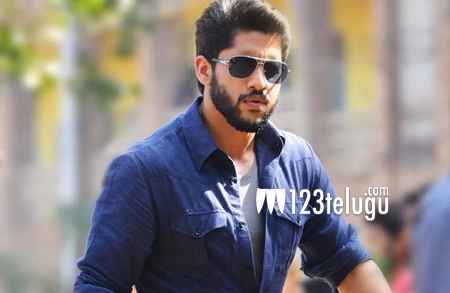 Chay is supposed to team up with his Premam director Chandoo Mondeti for a family thriller next. In his latest interview to a leading English news daily, Chay opened up about his career beyond Tollywood. Chat said he wants to venture into Tamil cinema. “I’d like to explore that area with my next film, though no Hindi cinema for now,” he said. Chay also feels that Baahubali’s success has opened doors for Telugu cinema and that it’s time our films made their presence felt in other industries.